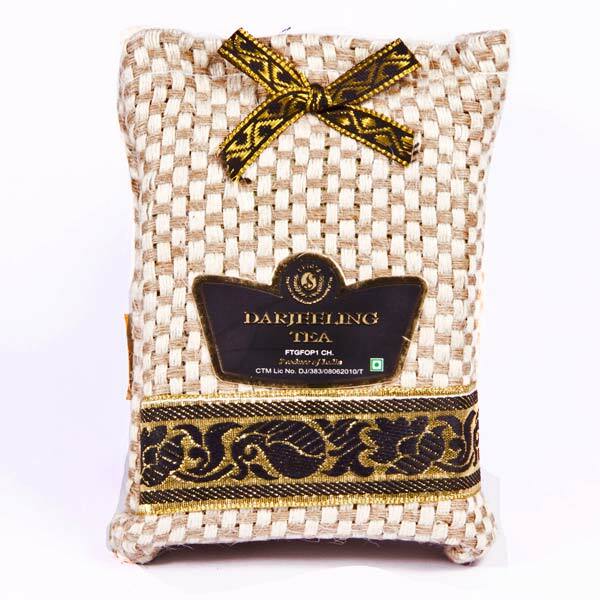 Involved in delighting our customers, we bring forth Clonal Darjeeling Tea. Grown in high altitudes and made from the small-leaved Chinese variety of Camellia Sinensis, its logo is hallmark of brilliance which is universally admired due to its flavor, rich aroma and uniqueness. This most premium tea of all time is the first name on the lips of our customers down to its smooth liquor and evergreen taste.